Even before seeing its first patient, there’s already much to say about the safety, or lack thereof, in a new MR suite. Things like radiofrequency (RF) shielding and ferromagnetic detectors may not be top-of-mind on a daily basis, but it’s the presence of these things that helps ensure the MR environment is safe and secure at all times. Understanding the different options for these things and how they compare is not always easy. Here we look at different RF shield types and recent advancements in ferromagnetic detector technology, as well as how to avoid MR adverse events and problems during the shield design process. One of the biggest decisions a facility will make when building an MR suite is whether to choose a copper, aluminum or galvanized steel shield. HCB News discussed the pros and cons of each shield type with three RF shield vendors. ETS-Lindgren uses annealed copper as its RF shielding metal of choice because it’s more conductive than the other metals. The only metal that has a higher conductivity rating is pure silver. The company also prefers copper because it corrodes into copper oxide, which is electrically conductive. 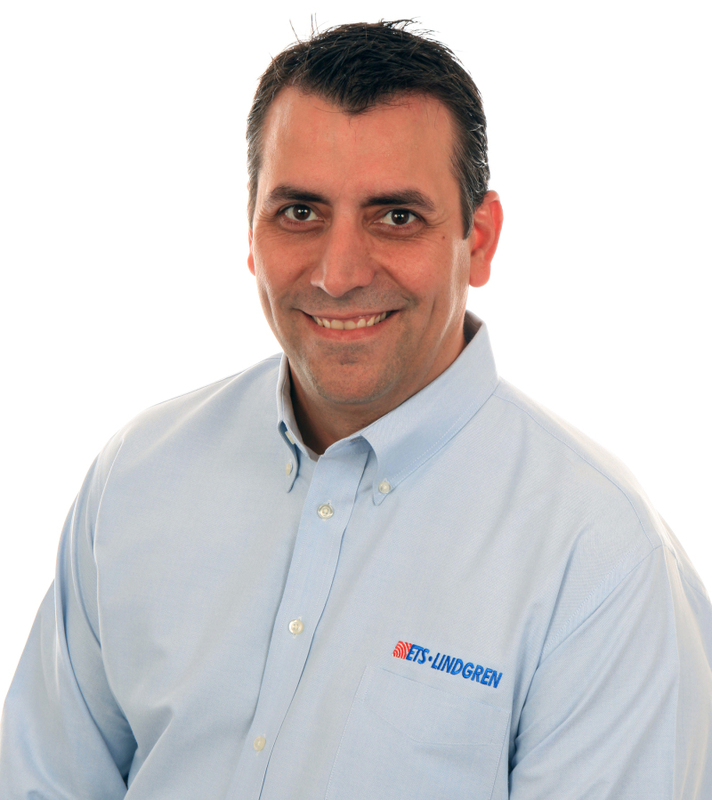 “Corrosion at the panel joints made of copper will have little, if any, effect on the conductivity of the panel joints and thus maintains the shielding effectiveness,” said David Geiger, vice president of sale for the Americas at ETS-Lindgren. The primary RF conductor with a galvanized steel shield is the zinc coating on the base steel plate. Since zinc corrodes into zinc oxide, which is ceramic and electrically inert, Geiger said the overall shielding effectiveness will be compromised due to a reduction in surface conductivity. However, some in the industry are committed to the benefits of steel over copper and maintain that the metal sometimes has an undeservedly bad reputation when it comes to shielding construction.